Edgeless towel with two nap sizes to tackle various cleaning steps! Very soft and paint safe! The Rag Company Creature Edgeless 420 Towel is a two-sided towel designed to help you tackle various detailing steps with ease! 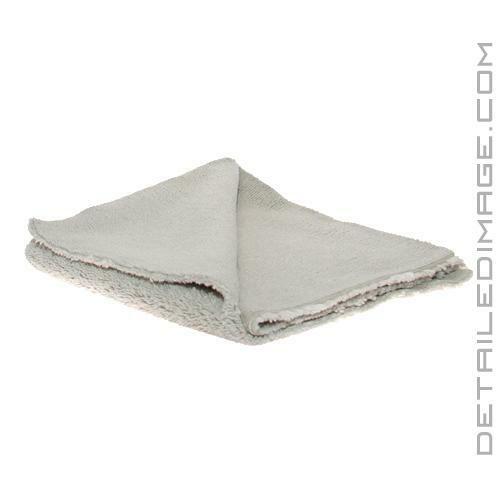 This high quality 70% Polyester / 30% Polyamide (420 GSM) China made towel will help you tackle any cleaning step on the interior or exterior surface of your vehicle. 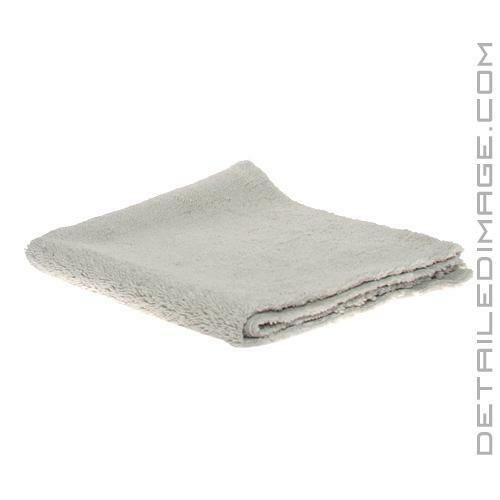 One side of this towel features a slightly longer fiber that excels at removing loose particles from the surface. The second side of the towel features a shorter nap and tighter microfiber weave, great for removing contamination or product more tightly bonded to the surface. You can use the towel with great results when waterless washing, with a quick detailer, wax, sealant, glaze, polish, cleaning wheel wells, interior dash, leather, rocker panels, exhaust tips and so much more. The ultrasonic cut edge of the towel leaves it edgeless, meaning more microfiber to clean instead of another material that doesn't aid in the cleaning process. Grab the Rag Company Creature Edgeless 420 Towel and get to cleaning today! Ice Grey - 16" x 16"
Lime Green - 16" x 16"
These towels work great! Used them to take off product ( QD, and wax). No residue left on the car and very little effort required to use them. Definitely worth the money which I felt was very reasonable.